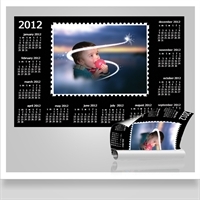 Create your own personalized calendar and enjoy your photos 365 days a year. Complement your photos with our unique effects! 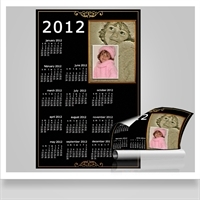 For more options, please see our photo effects collection and chose "Calendars" as your printing option. Our unique effect "The Cork Board" especially created as calendar, so you can enjoy your enhanced photos all year. Personalize your calendar with the "Magic Light" effect and enjoy it 365 days a year. Detach the 8x10 enhanced photo later! Our effect "Fresco" will complement your photo(s) so you can enjoy your calendar all year long and detach your 5x7 Fresco Photo later. Personalize your calendar with the "New Location" effect and enjoy it 365 days a year. Detach the 8x10 enhanced photo later!